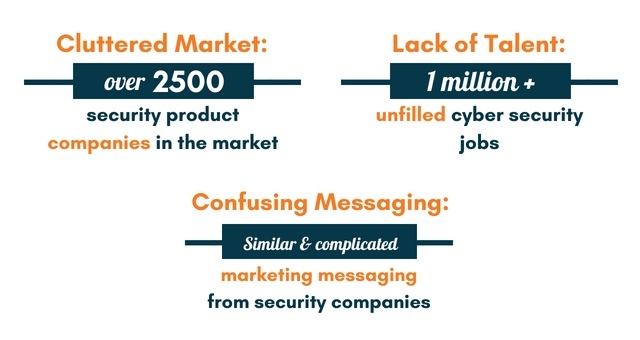 Information security is a strategic business differentiator. Partnering with us helps you achieve this. How do I mature my investments? Where do my investments overlap? How do I maximize my people and investments? 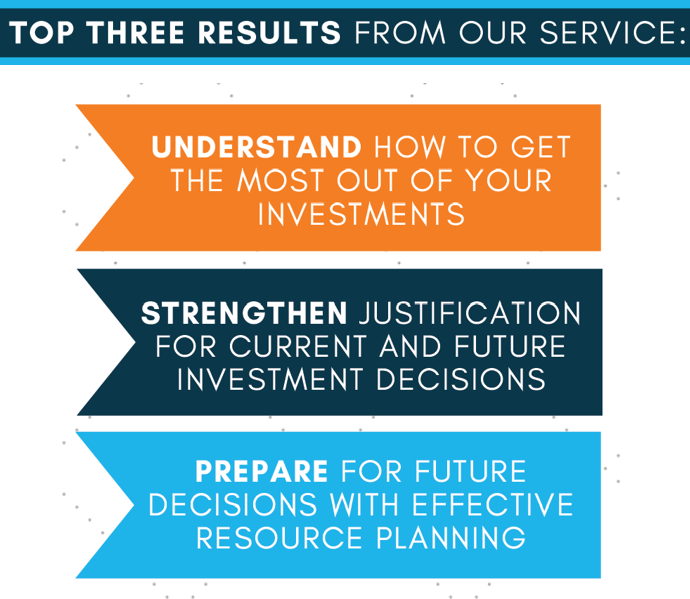 Select, implement, and manage a technology investment through our repeatable methodology. We identify the criteria of technical challenges, leverage business analysis and utilize our security expertise to find the appropriate solution. How do I benchmark my security program? How do I justify the maturity of my security program? How do I make the best use of my team and resources? Testers go above and beyond typical methods i.e. utilizing dark web, social media, breach data, etc. Identify areas of weakness and exposure inside and outside of your infrastructure. Immediate response and containment of a cyber attack to reduce impact. Enable your incident response plan to ensure immediate incident response readiness, decreased cost and on-going improvement and effectiveness. Gain visibility into the presence of potential compromise indicators. How did the compromise happen? How widespread is the compromise? Identify security flaws and evaluate the overall security posture of the application. Secure coding practices training for developers. 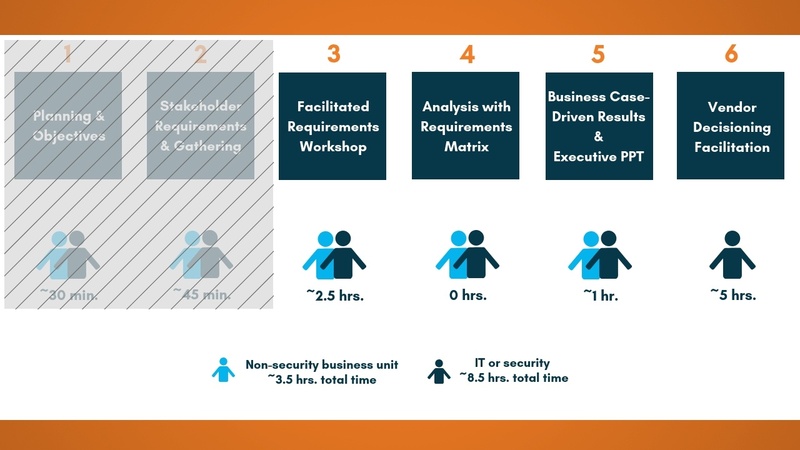 An actionable remediation plan addressing the context of the application for each discovered vulnerability. Direct communication with customer's development team to ensure vulnerabilities and their remediation are fully understood. We selectively partner with security technology companies that address the business and technical needs of our customers. Do you lack the time and talent to make new technology investments? 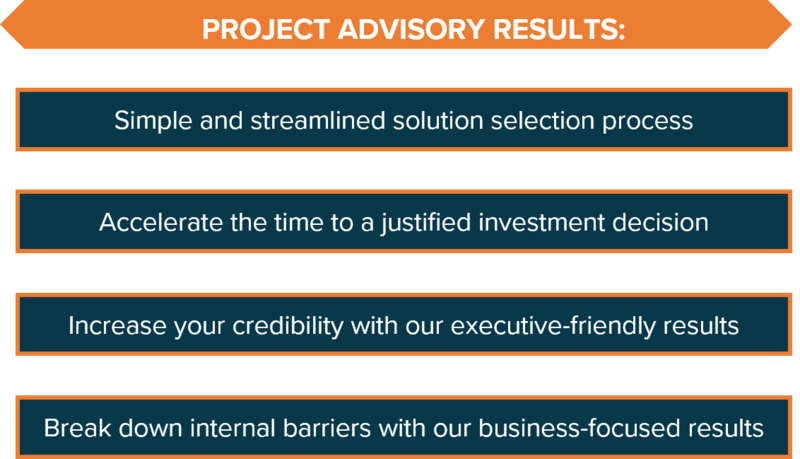 Our Project Advisory service accelerates the time for technology investment selection, implementation and management by 90%. Establishing a successful training program should start with board support. We help security leaders gain support and establish a security culture. Our training is structured around an organization’s existing security policies and helps instill security awareness and knowledge to all users.